Doguhan Uluca talks with us about delivering web apps to the cloud using Docker, Kubernetes, and ways to get started if you've never tried it. Katerina Skroumpelou is our guest and we're talking about Google Firebase. What is Firebase? Why did Katerina decide to use it initially? What problems does Firebase solve? And more! We've got Ryan Burgess back to talk with us about Netflix's use of native vs web on mobile. 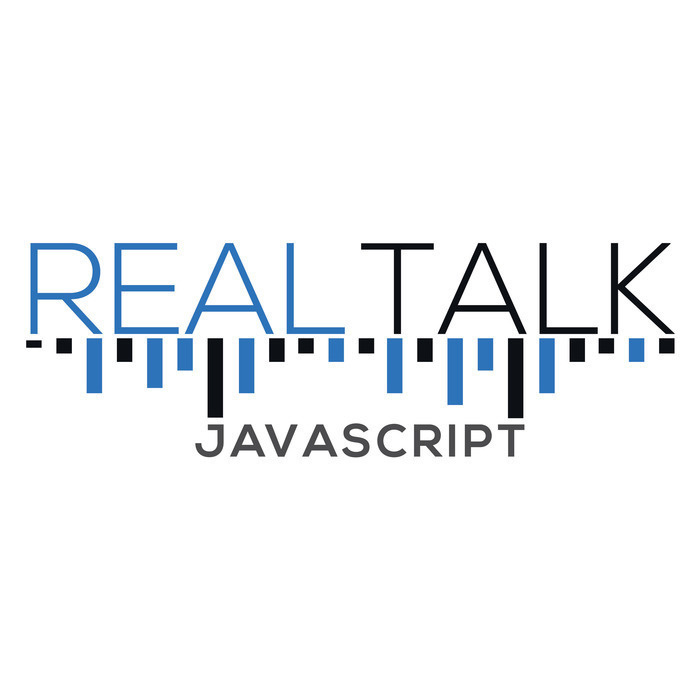 Victor Savkin talks with John and Ward about large app development, yarn vs npm, npx, managing multiple teams on multiple sprints, and the Typescript tax. We talk with Michael Szul about what is and isn't a bot, understanding natural language processing, and his advice for anyone starting out in bot development. Adam Baldwin is the Director of Security at npm, inc. and so naturally we're talking about how to best handle security issues in our projects. Kat Marchan of the npm team joins us to talk about npm tooling, including npx, Tink, and more. Wes Bos talks about the course and sticker platform he's built, the technology behind it, and the reasons why he's built parts of it, and used off the shelf pre-built options for other parts. This is a great discussion for those faced with buying a system and customizing it for your needs vs building your own. 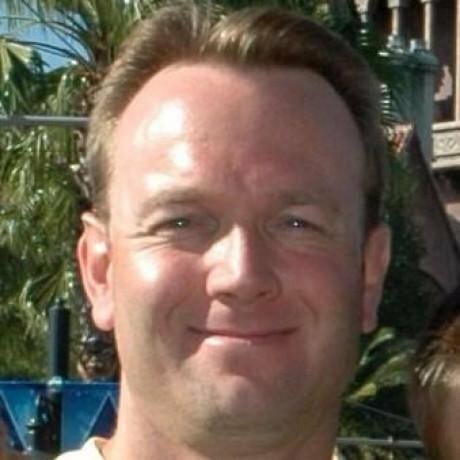 Chris Fritz of the Vue core team returns to the show to talk about Vue in enterprise apps.